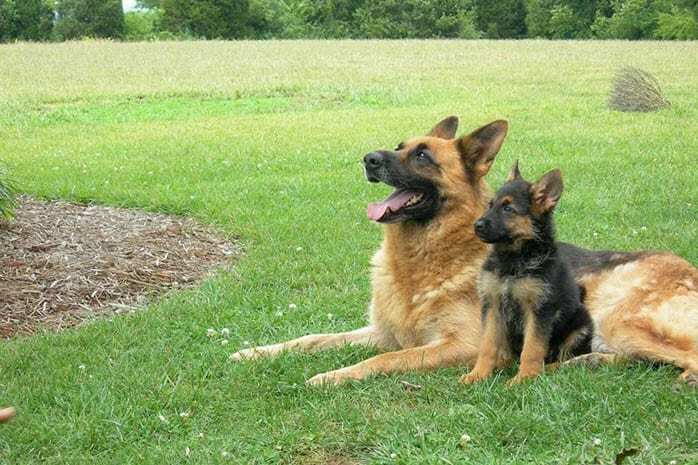 German Shepherd is the best dog breed ever compared to another breed. 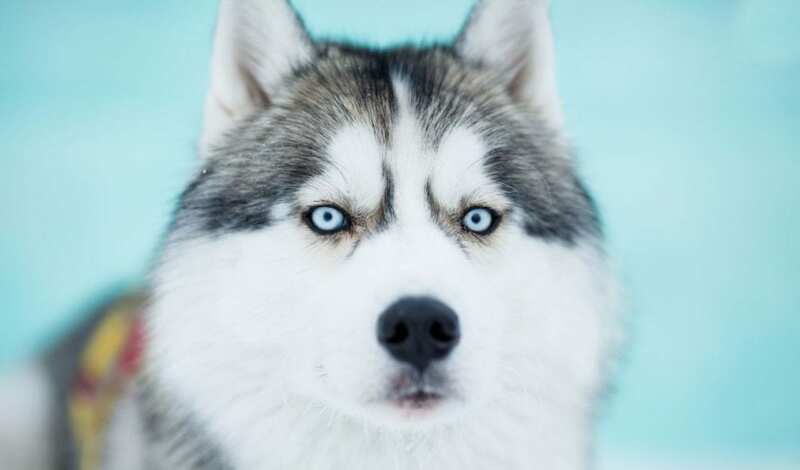 They are extremely intelligent and provide enormous protection. They are that eager to please and to know what hiding in the bushes. 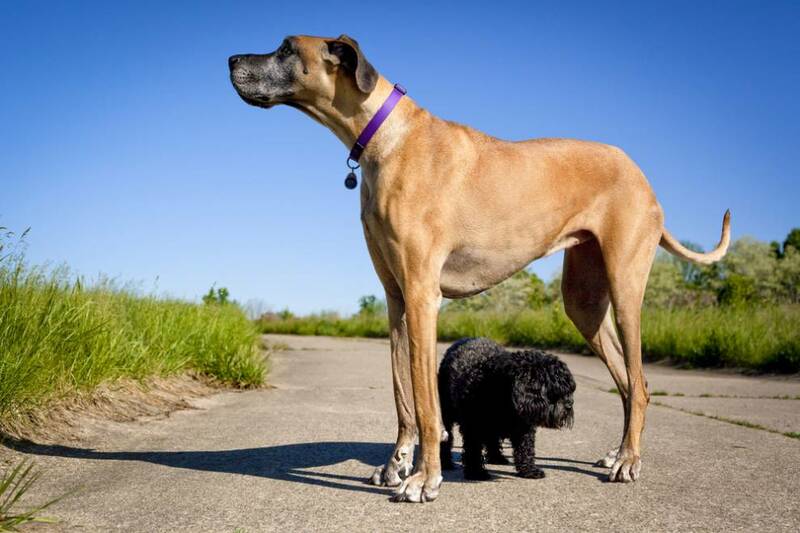 But there are much more to know about the breed than just that. 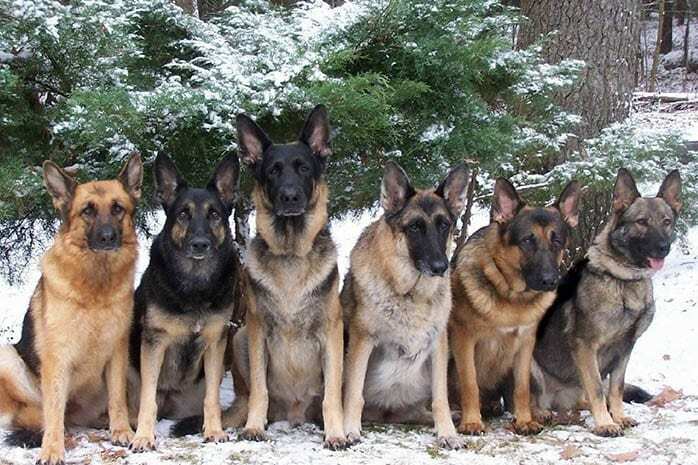 Here is more clue about German Shepherd. German Shepherd loves and respects their owners overly, which normally make them a bit unfriendly or even more violent with the strangers. If you properly train them well and socialized, this will not be a problem with the security. 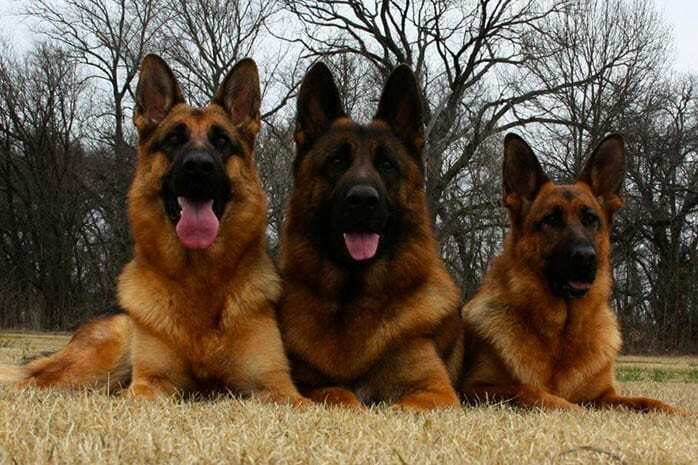 German Shepherd comes in different colors. 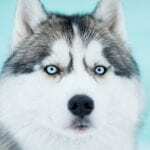 We usually use to see a mix of black and white fur on this breed but have in mind that they can also have a solid black and solid white fur although sometimes latterly is very rare. 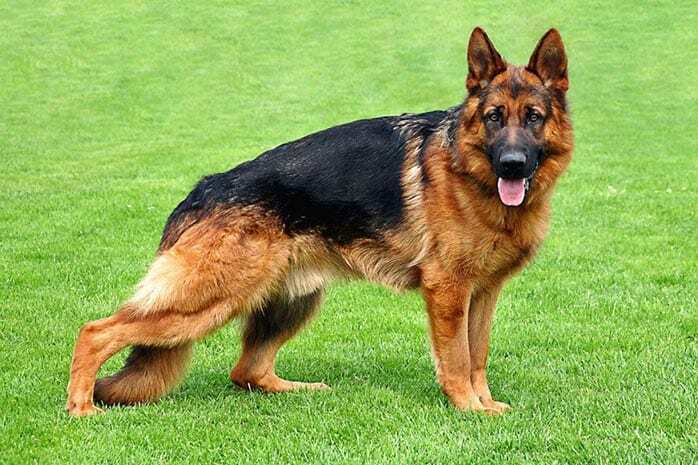 Male German shepherd can weigh anywhere around 75-100 pounds while female breed can weigh 55-75 pounds. So be ready to provide enough meal for them because they love food. It’s best advisable to provide nutritious, high-quality food as they won’t thrive to cheap meals. German Shepherd is best recognized for their best-looking expression. 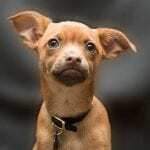 They have rigid ears, a curved tail and also dark eyes. This breed needs a lot of outdoor space for playing. 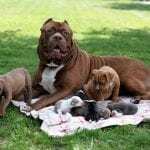 You need to be an active person to have this excellent breed for you. Once space is okay, you will always enjoy watching them playing even the time you are having hard times or stress. German Shepherd love to shed a lot. They are prolific shredders. If you are having in mind of getting GS, please prepare for a lot, and I mean to do it a lot to be called shedding. This breed is quite popular. 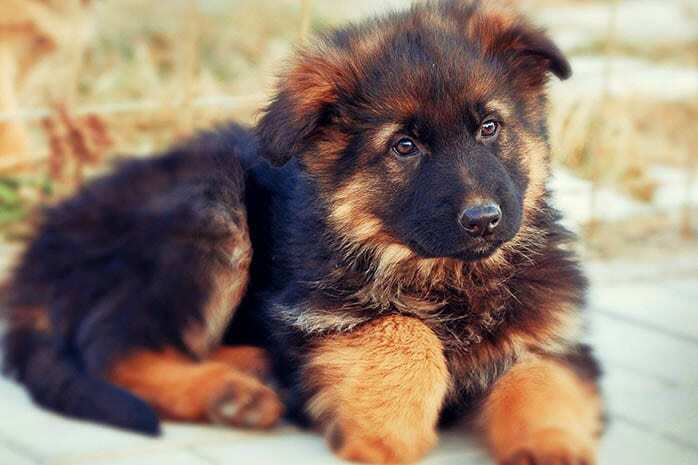 German Shepherd is the second most popular dog in the country of the united state according to the American Kennel Club in 2013. German Shepherd is a brilliant breed. This breed was graded the third smartest dog by British Dr.Stanley Coren at the University of British Columbia. 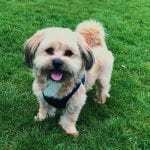 Because of their intelligence, learning from the human is very easy, and that’s the reason they make such a good rescue dog. This is a party due to how German Shepherd is very protective over the thing they care about. German Shepherd is the best pets to have as long as you are showing and giving them love. Train them well, provide enough space and meal them well you will enjoy this breed as the best. 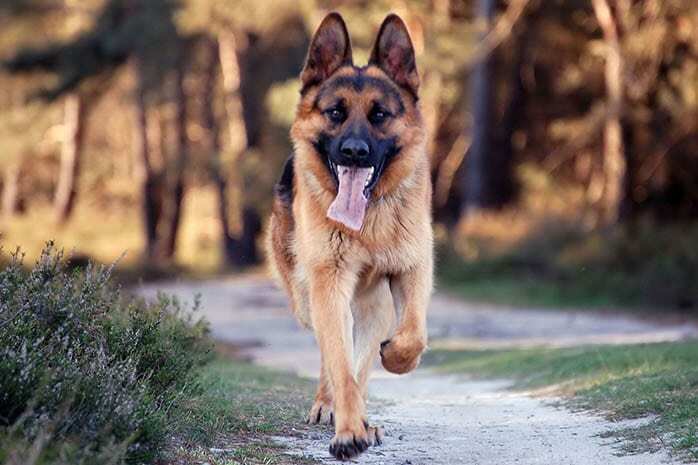 German Shepherd is a prodigious dog. 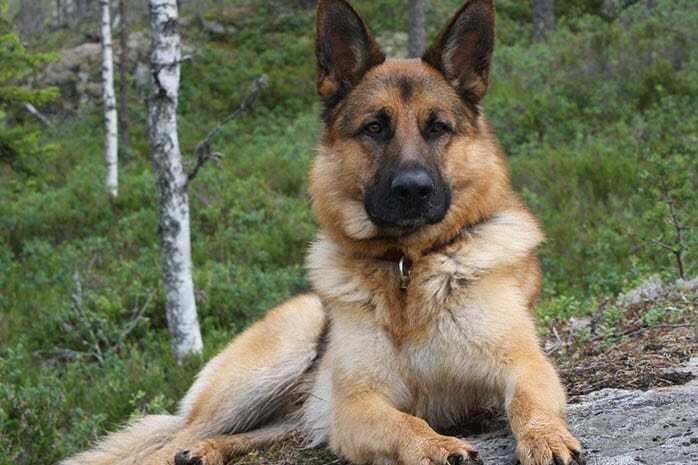 If you aren’t a German shepherd owner, you should know to know that, this breed is typically used as a police dog. Also, they the excellent pets to have as long as you train them well and show them, love. They are the popular breed that sounds nice if you have one. 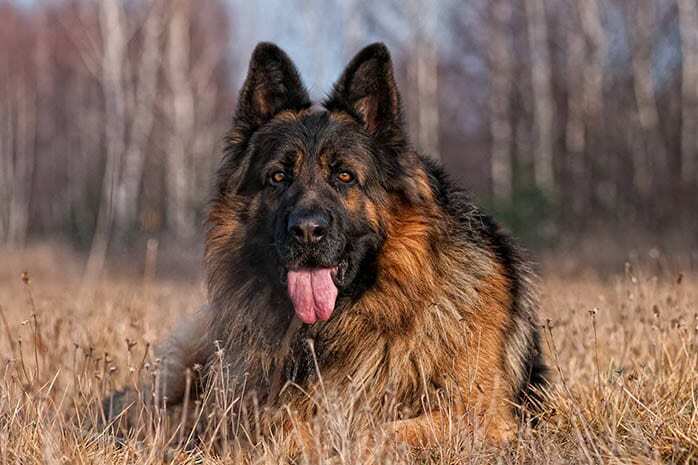 If you are in the middle of not knowing which dog breeds to purchase, here are the facts as listed about Germany shepherd because I could advise purchasing this breed.